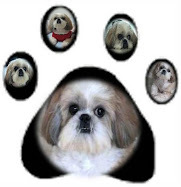 My adorable shih tzus: Happy 2011! 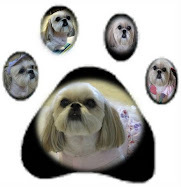 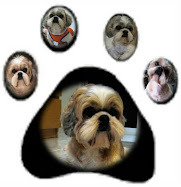 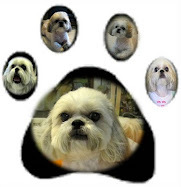 Love from The Adorable Shih Tzus! 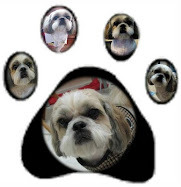 eww!soo cute! 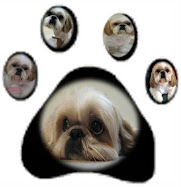 !im a pet lover.I really like to hugs ur cute puppies!sharee of phil.